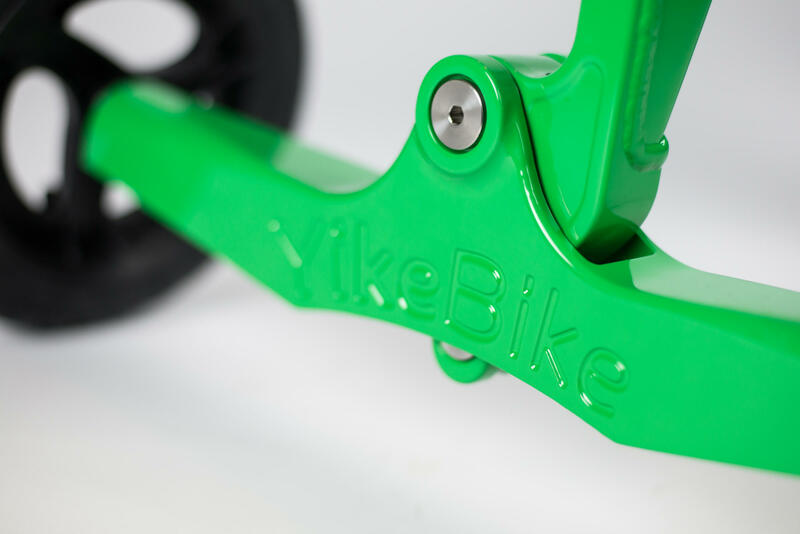 Every part of a YikeBike is for a reason and everything is in its place. 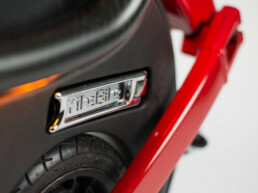 It’s uncompromised design with structured clean lines balances both form and function. 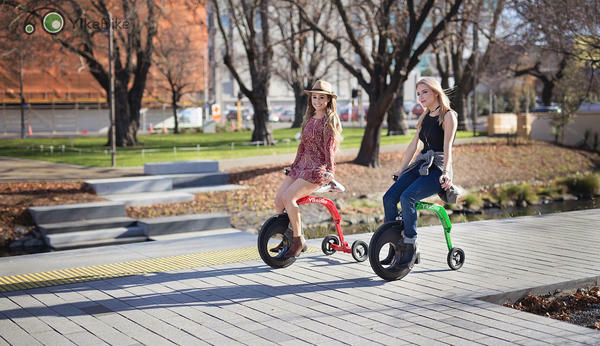 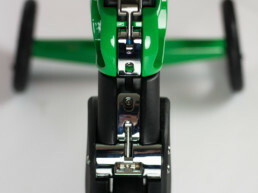 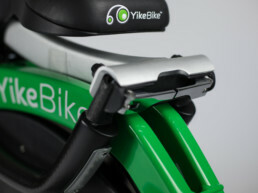 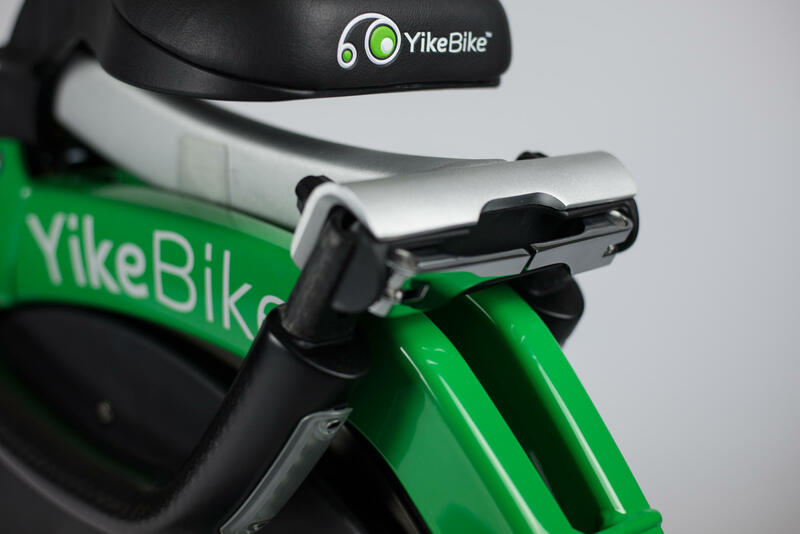 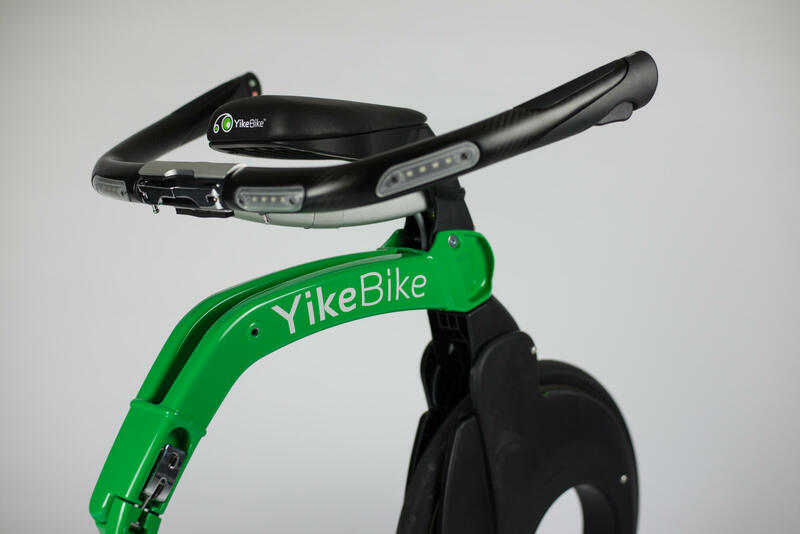 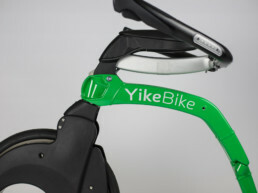 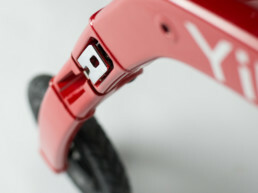 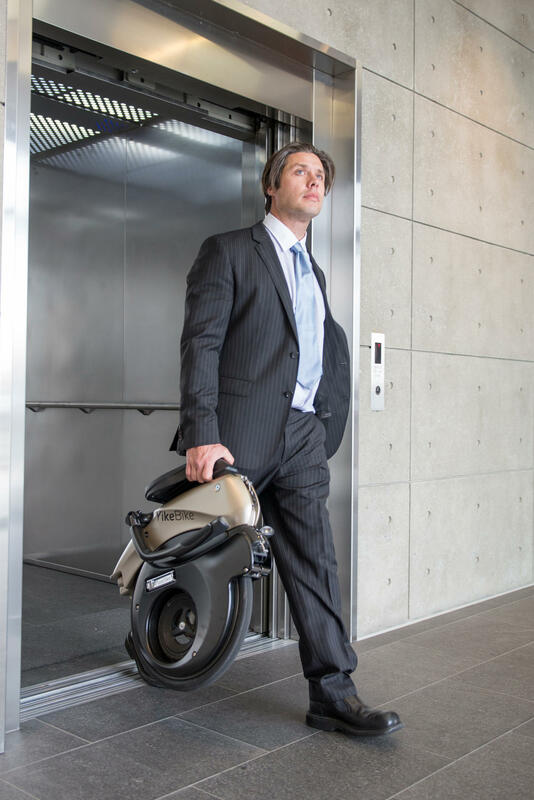 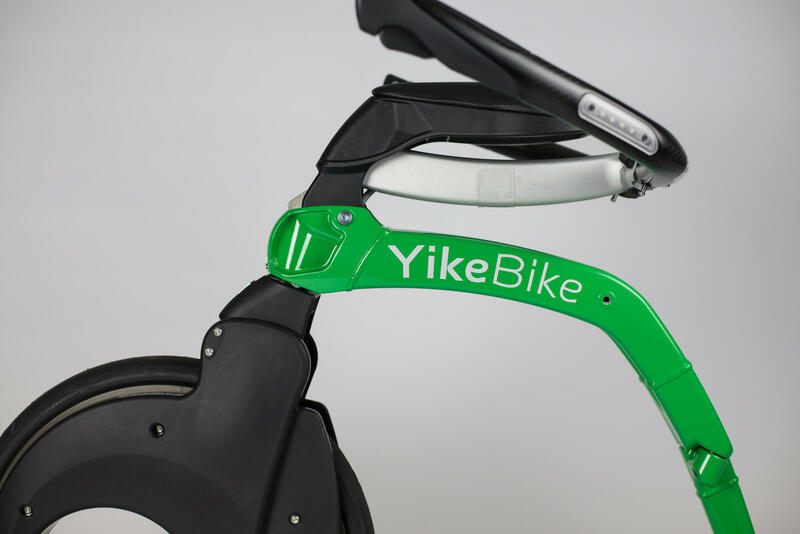 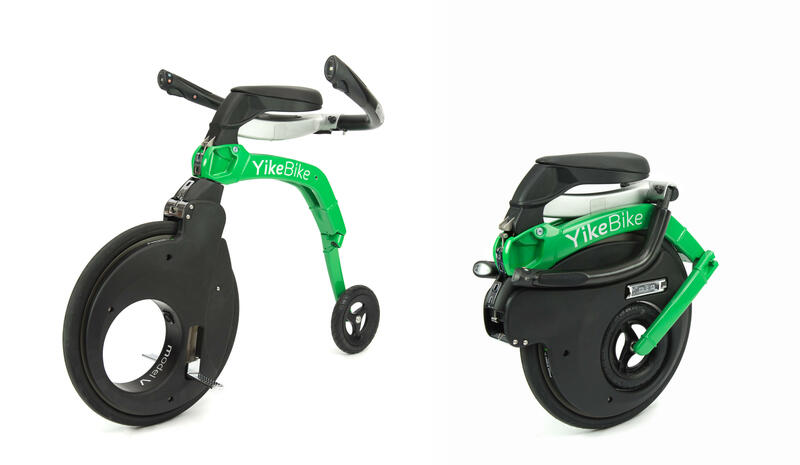 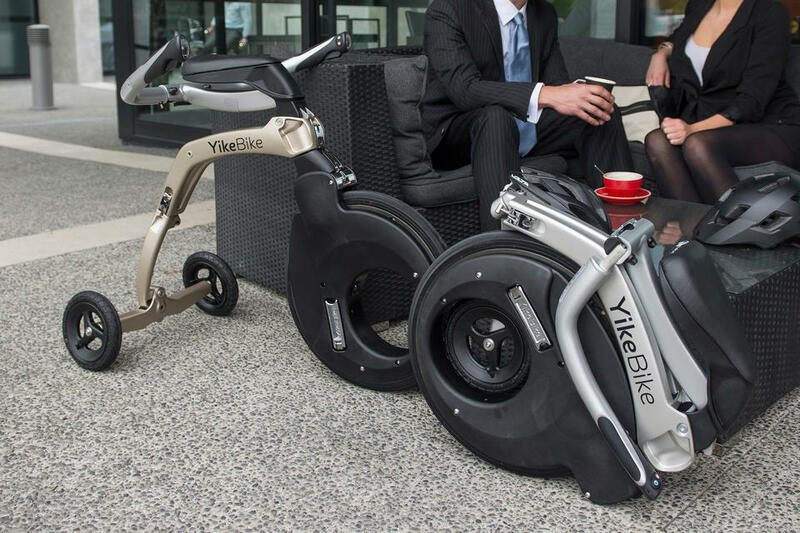 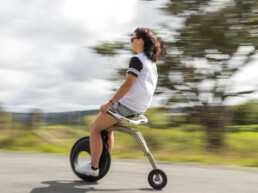 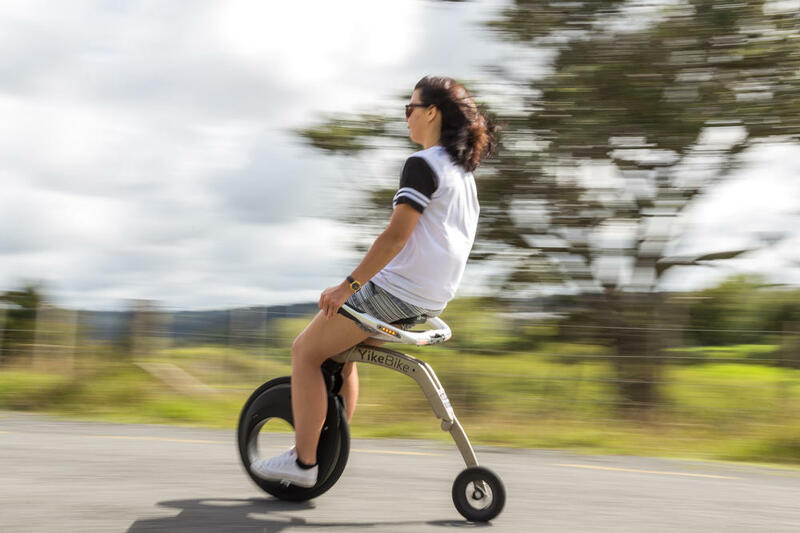 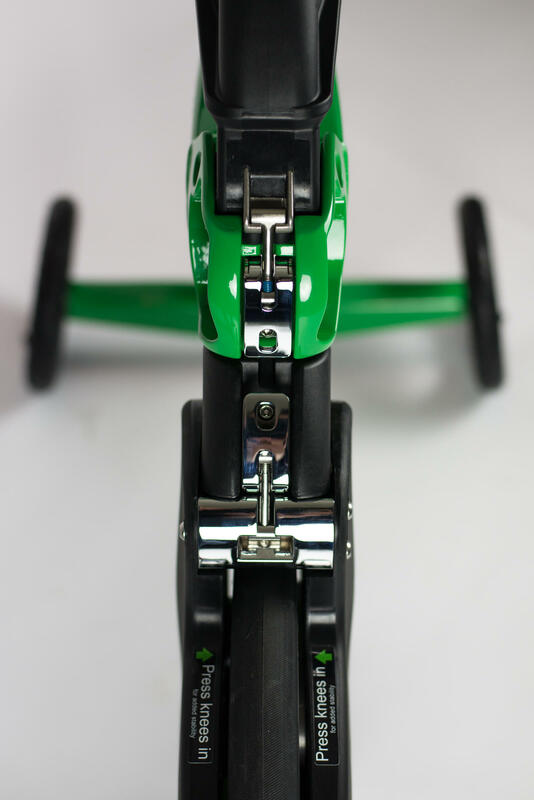 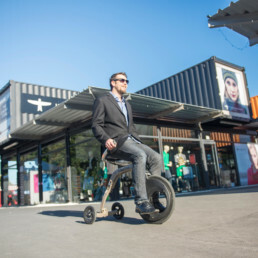 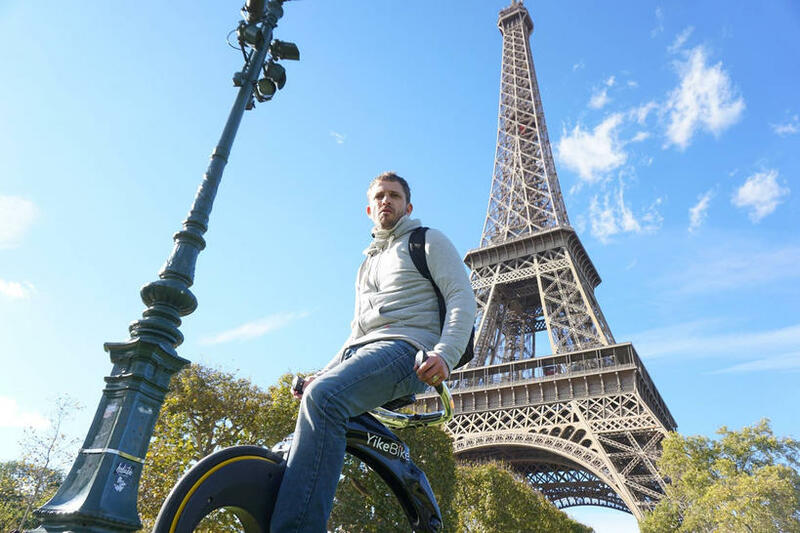 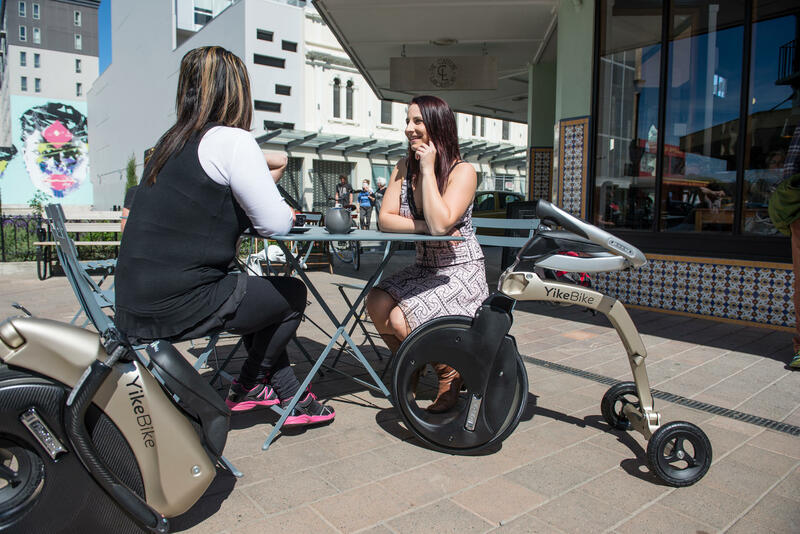 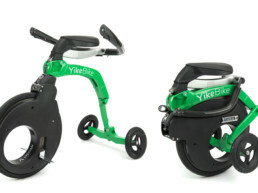 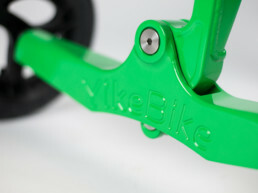 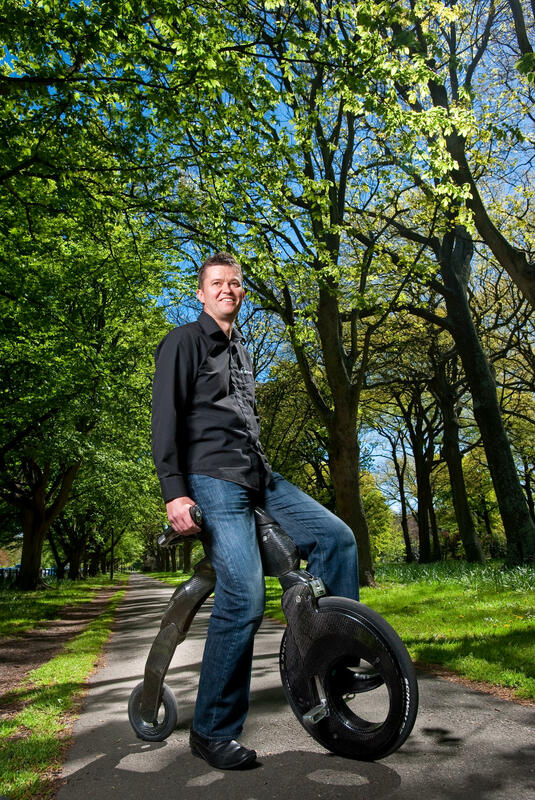 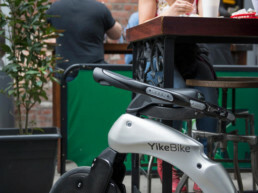 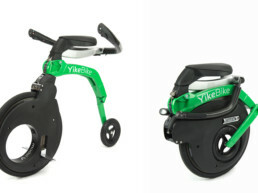 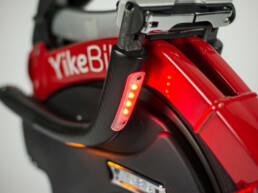 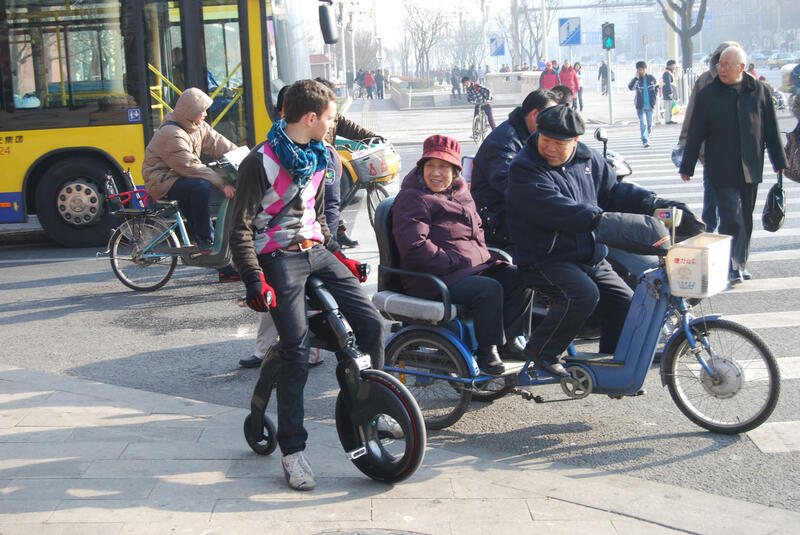 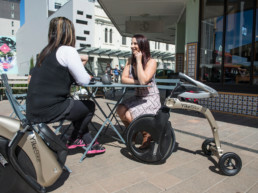 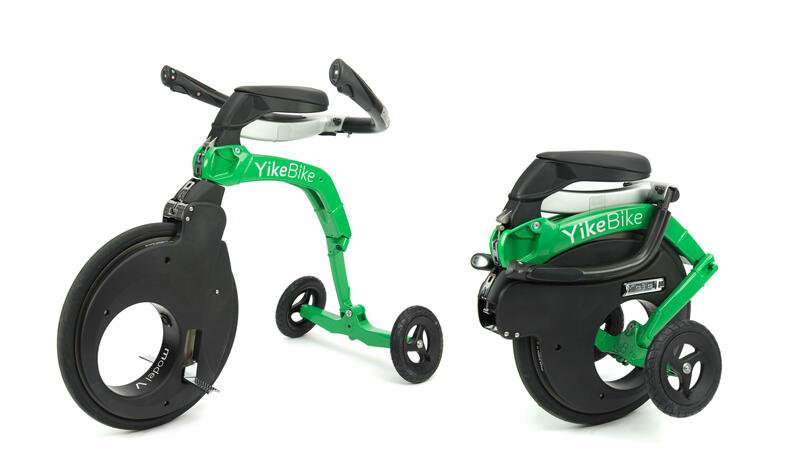 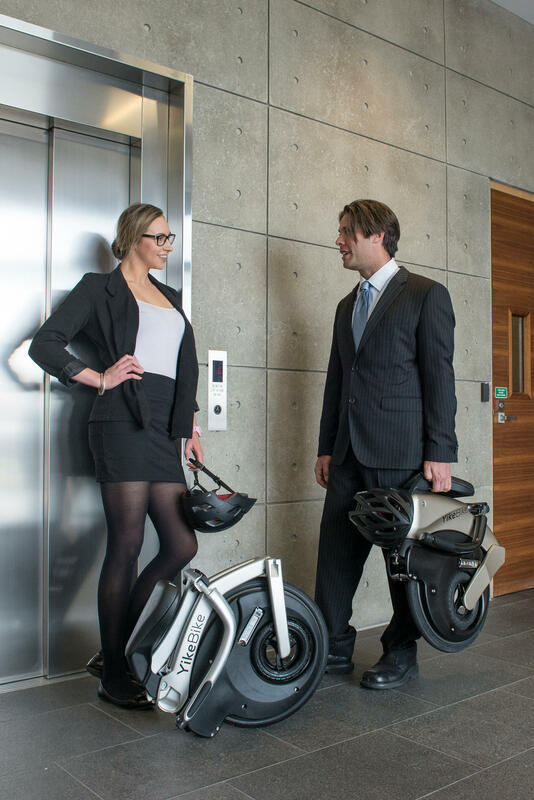 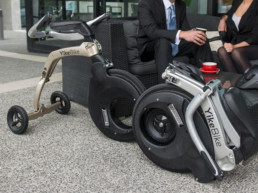 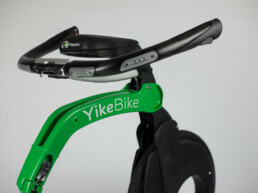 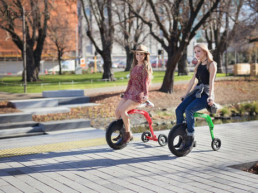 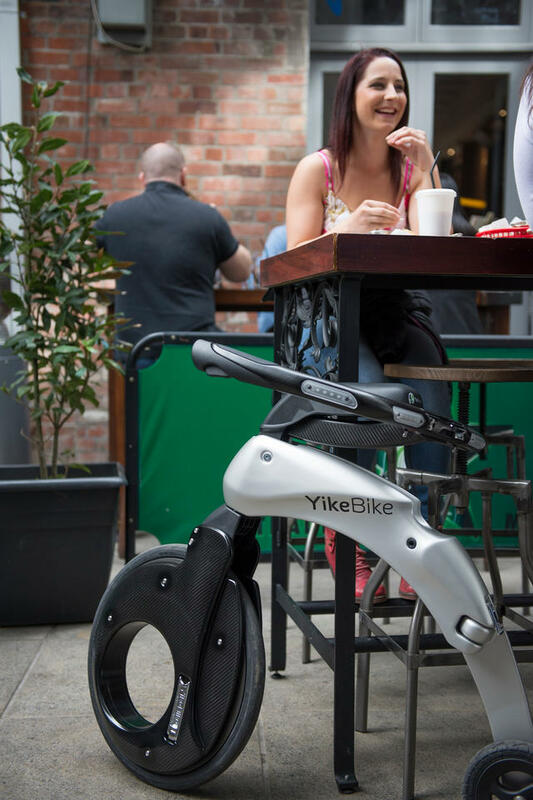 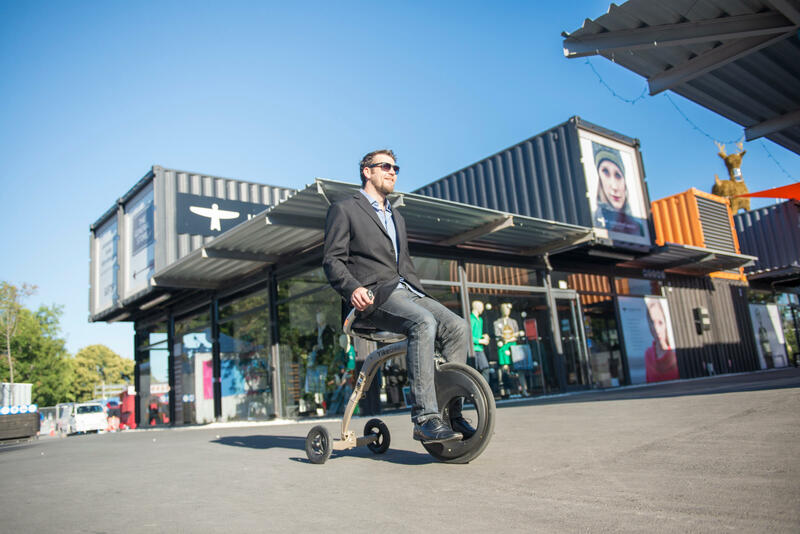 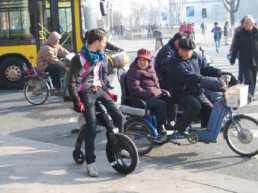 YikeBike is a mobile piece of art that stands proud and performs. 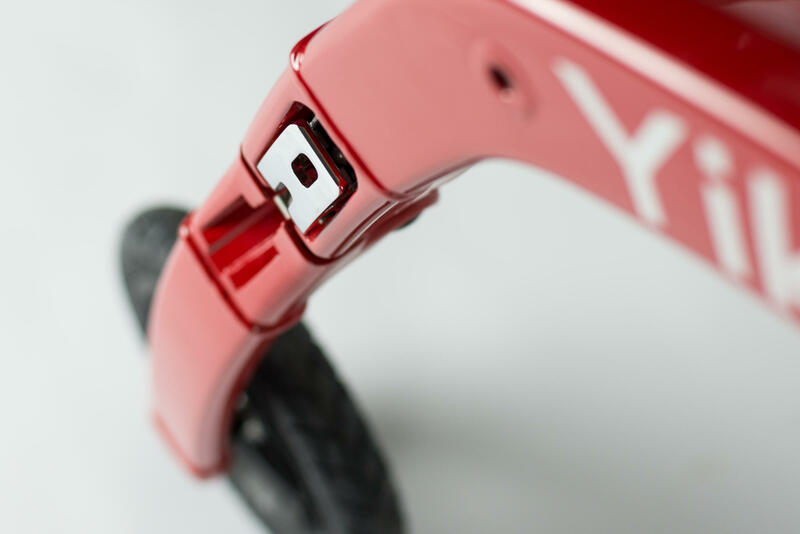 Precise production and selection of unique materials means we can only manufacture to a select number of customers who appreciate value, quality and innovation. 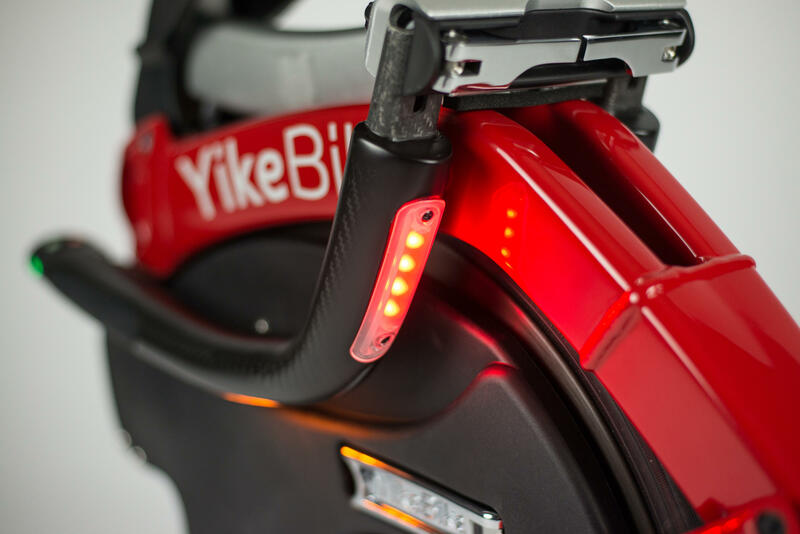 It’s a labour of love for our assembly technicians to ensure each vehicle is worthy of the YikeBike badge.